I'm ridiculously proud of that punny post title. 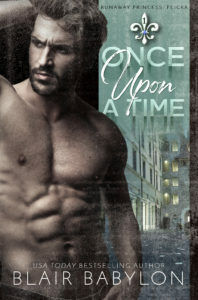 Once Upon A Time is now FREE at ALL the ebook stores! Get it quick before it returns to $2.99!